Thomas Locksmiths offer a professional safe opening service for all makes and models of safes through manipulation and picking (we will always endeavour to minimise damage to the safe). 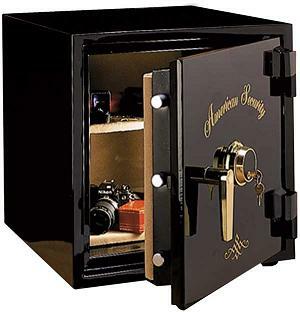 If any damage is done to the safe by our safe engineers then our experts will repair and make good once open insuring that the safe is fully operable again and fully safe and secure once more. Please note, we will request as much information from you over the phone in order to try and identify the safe. This will enable us to give you a realistic ‘opening’ time scale and costing. A photograph emailed to us should give us all of the above information that we require if possible.